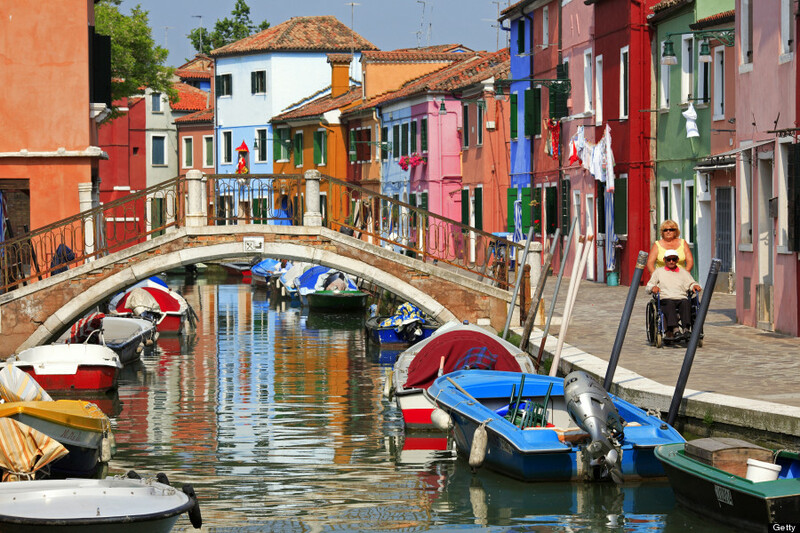 If you’re in need of an emotional boost, take a virtual trip to the chipper town of Burano, Italy on this fine Travel Tuesday. 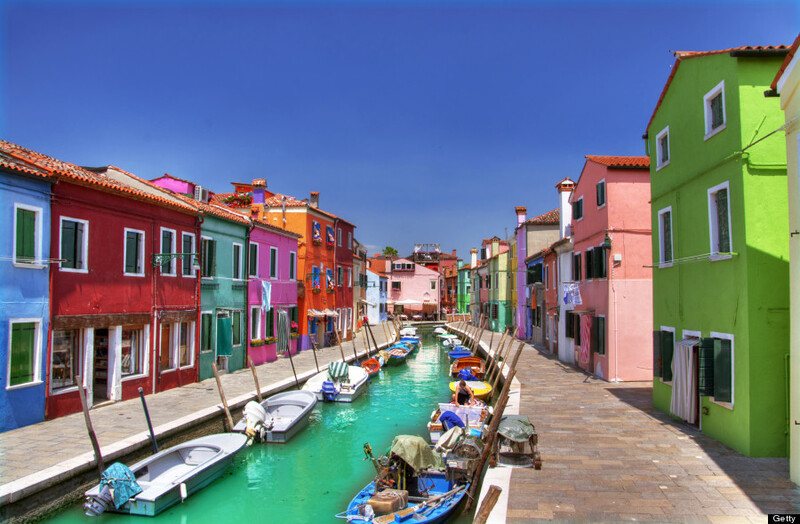 The wee island is located in the same lagoon as Venice, but its colors pop and fizzle in a way that makes it feel almost tropical. 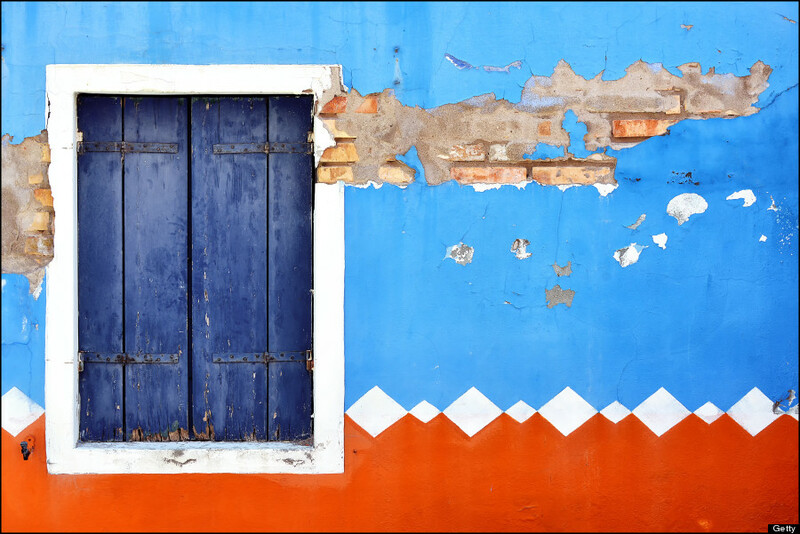 The houses on Burano obviously follow a special color pattern, dating to the island’s “golden age” when it was first becoming developed. 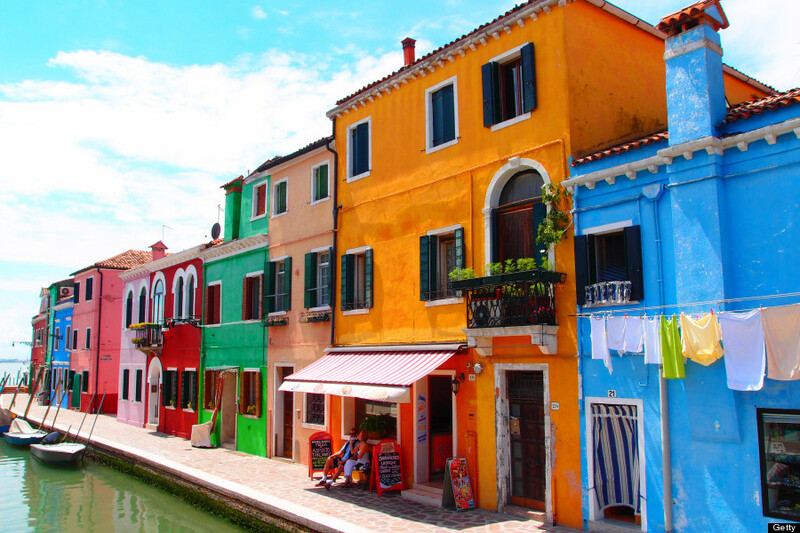 If you live on Burano and wish to paint your house, you must send a letter to the government, and they’ll reply telling you which colors you’re allowed to paint your lot. 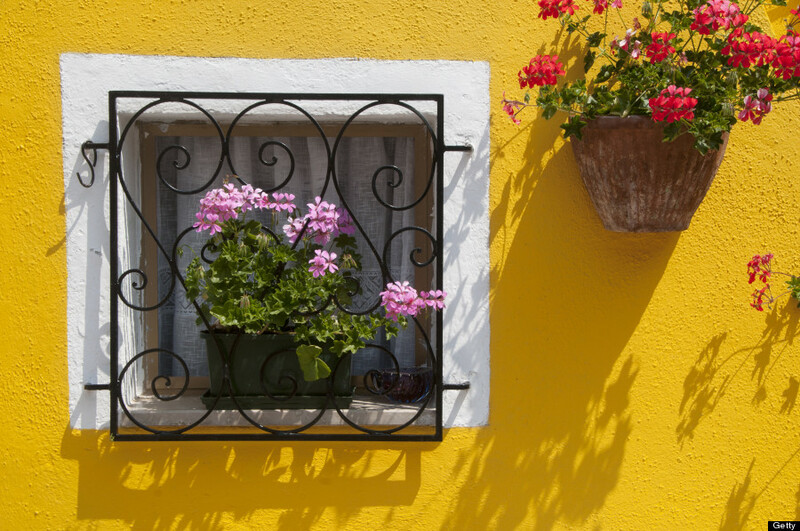 Legend says that the island’s fisherman were the first to paint their houses in bright colors, so they could see them while they were out fishing. 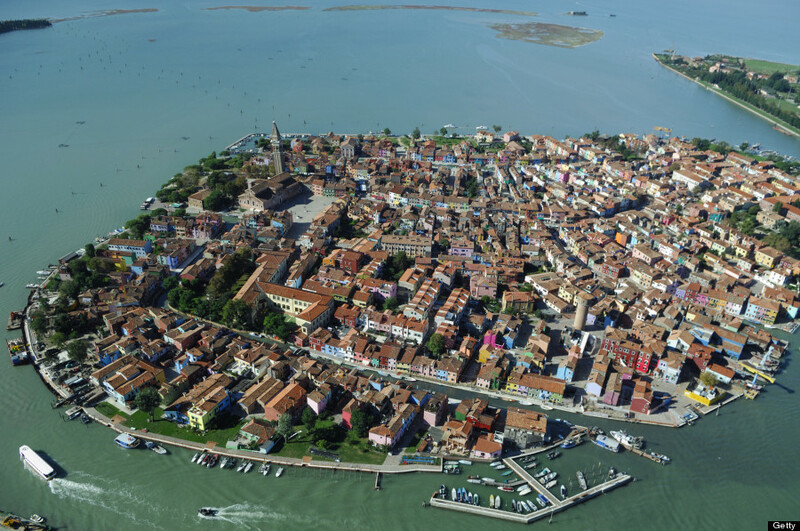 Lacemaking is another one of little Burano’s big highlights. The women of the island have been experts at lace since the 1400s, when Leonardo da Vinci himself visited to shop for cloth that he used on the altar at the Duomo di Milano. 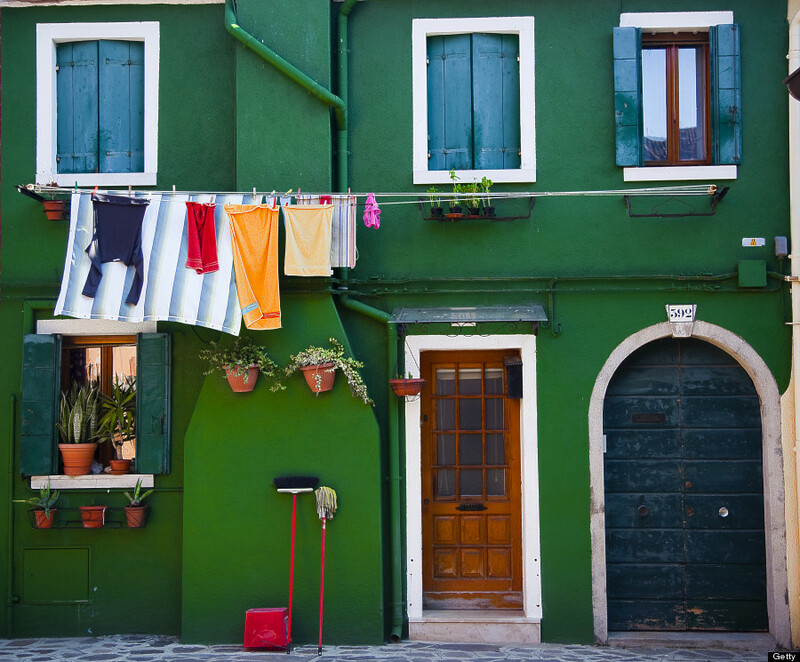 Nowadays, lace stores and ice cream shops and artisan kiosks clutter Burano’s narrow streets. 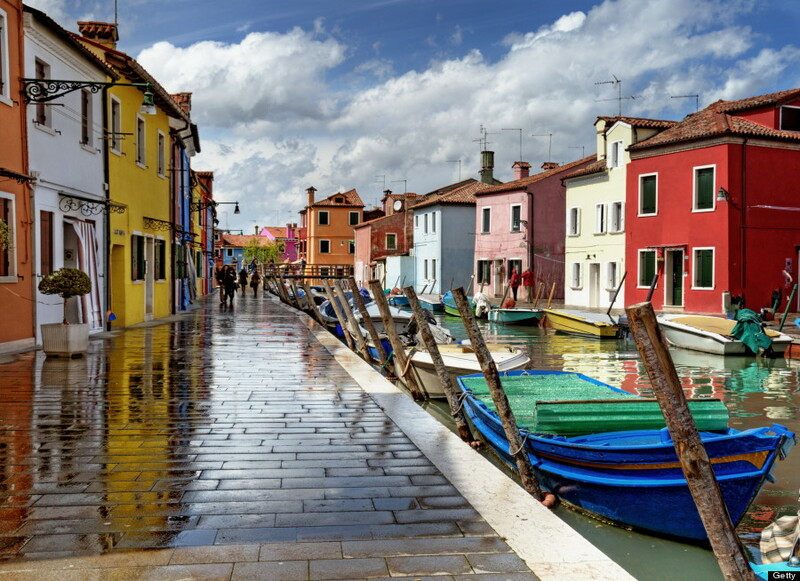 I was too young to fully appreciate my first trip to Europe, but Venice and Burano really took a hold of a piece of my heart and never let go ever since. 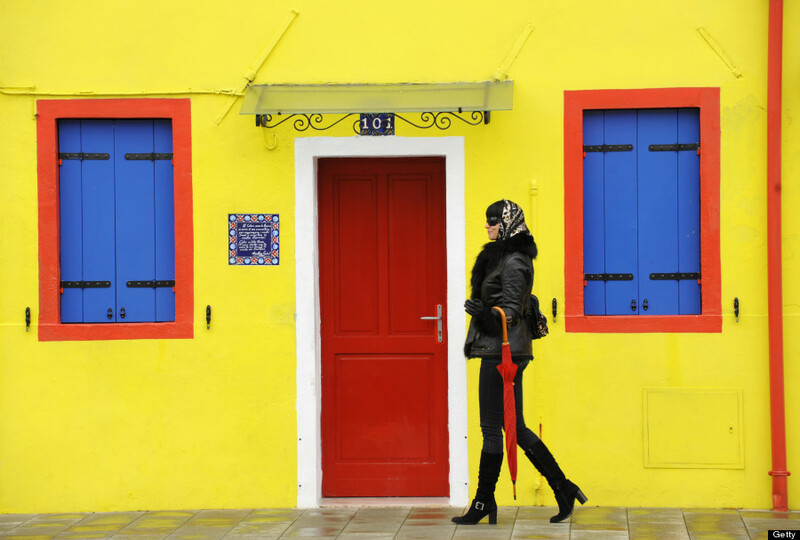 In Burano, I still have the memory of a delicious fish risotto. 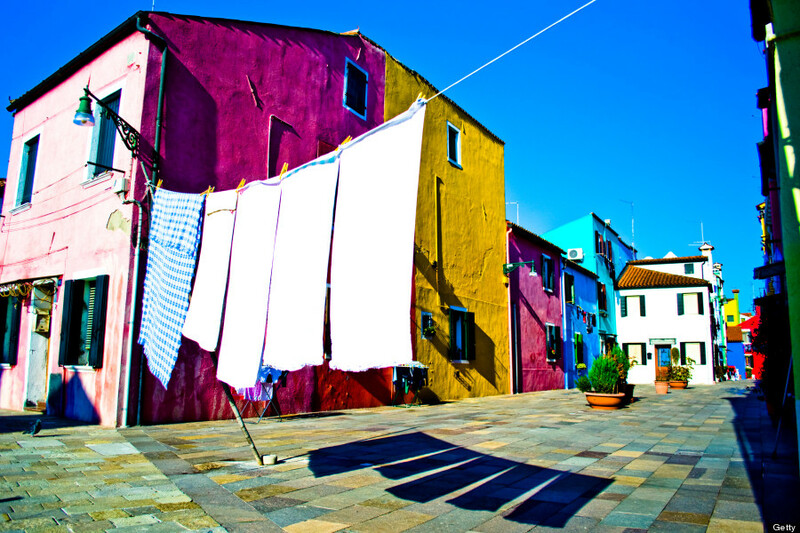 I want to go back to see if Burano is still that amazing place that I saw when I was younger. Amazing story, thank you for sharing. 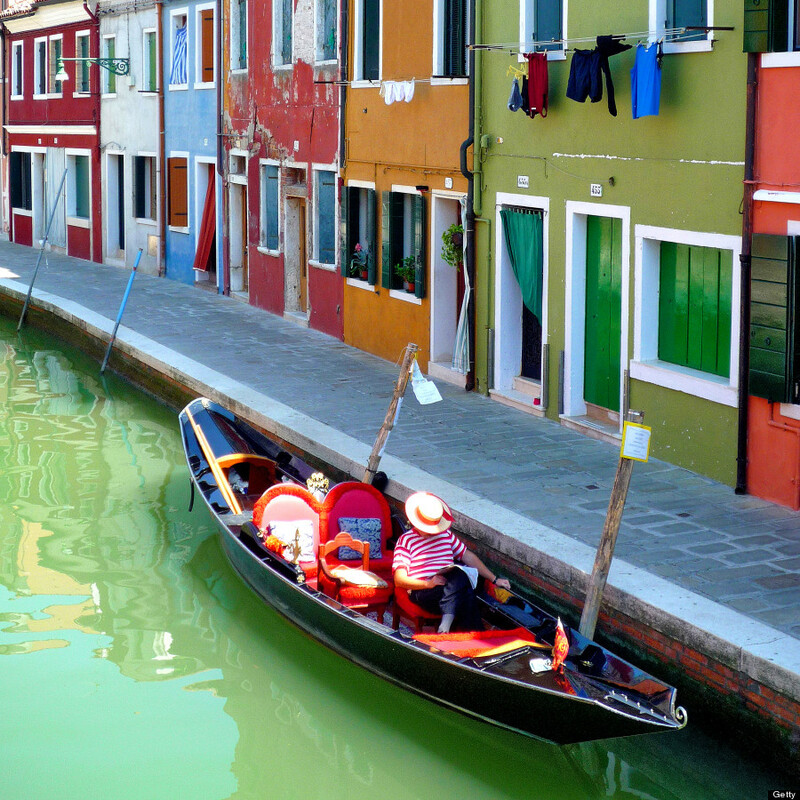 I hope you do get a chance to return to Burano. There is magic in travel. Thanks for visiting.